If pressed to name a cattle breed native to the UK, most people would probably pull Highland cattle out of the bag. With shortbread-tin good looks, this is an animal that’s appreciated in the farming fraternity and beyond. 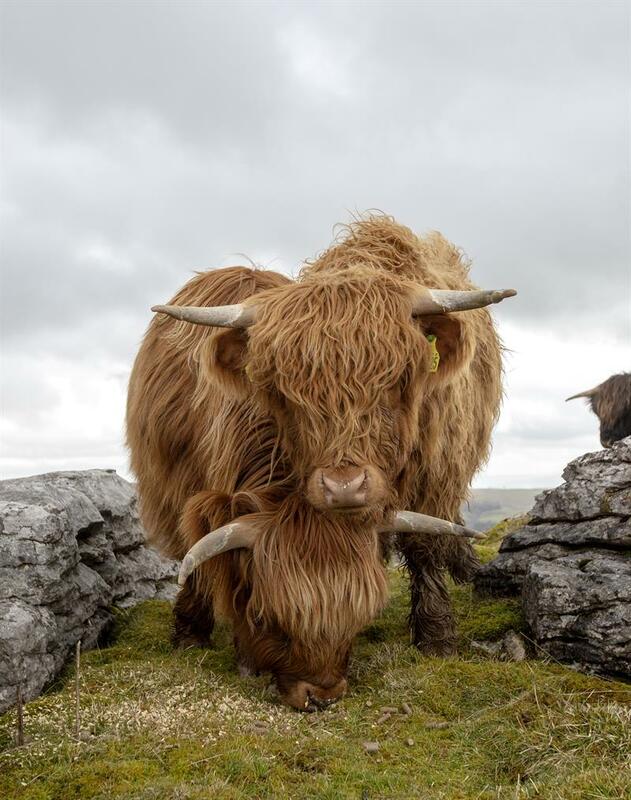 Embodying a distinctively Scottish spirit and carrying a romantic whiff of its wild and windswept homeland, the Highland cow is quintessentially British. 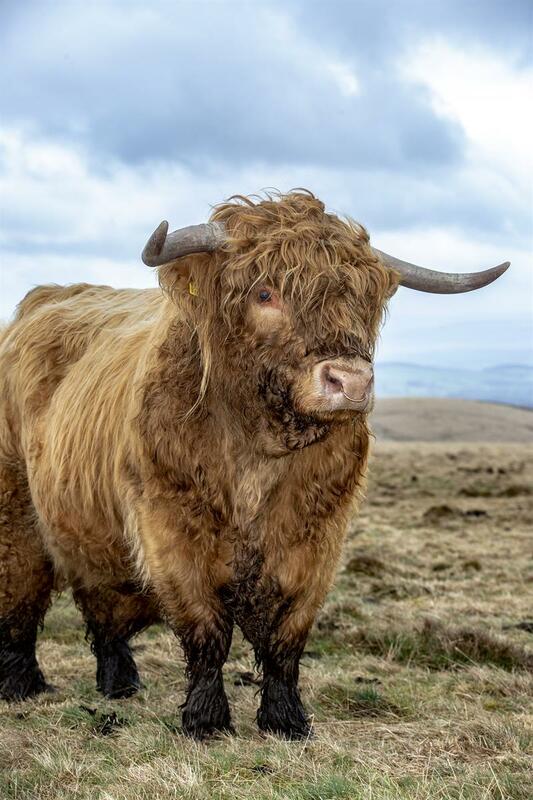 But with economic pressures drawing farmers away from native breeds, the Highlander no longer enjoys the security of numbers it once had. 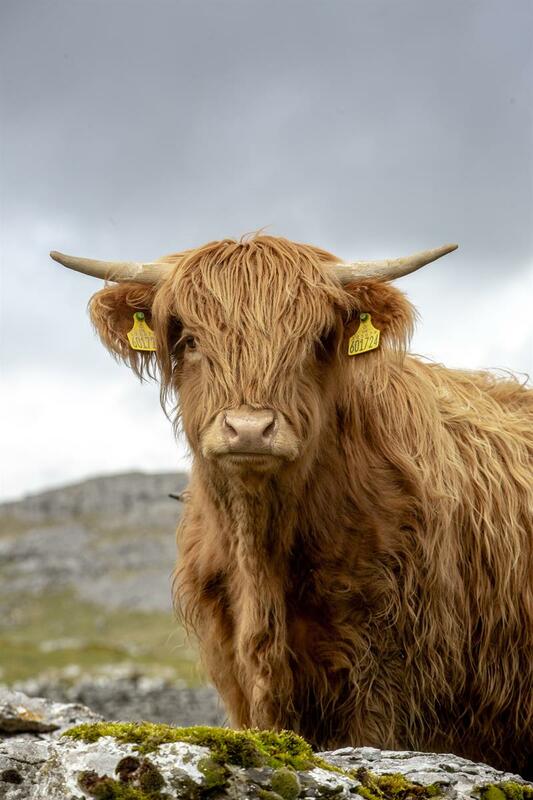 Luckily, Highland cattle have plenty of talents that keep them relevant to modern farming, as well as a determined band of supporters keen to give the breed a new lease on life. 1. 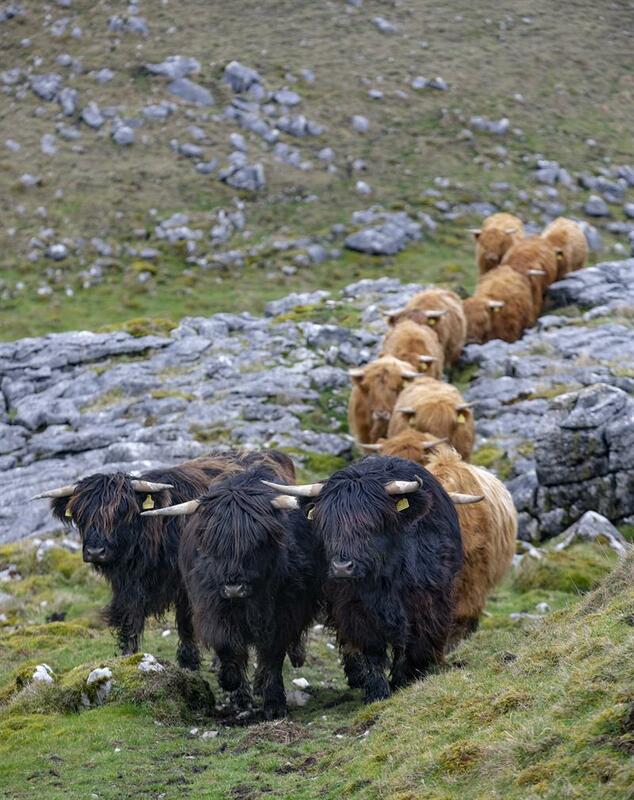 Highland cattle are known collectively as a fold rather than a herd. 2. Folds have been established across Europe and Scandinavia, as well as in New Zealand, Canada and even the Peruvian Andes. 3. Both bulls and cows carry the spectacular horns for which the breed is known. 4. Colours range from black through the classic red to yellow and the palest dun. They may also be brindled. 5. Hairy double coats are long and wavy, legs are well feathered and the forelock is distinctively bushy and thick. 6. Temperaments are normally gentle and biddable; Highland cows are especially appreciated for attentive mothering skills. 7. A Highland cow will have her first calf at the age of three or four and can continue breeding well into her late teens or early 20s. You can find out more about Highland cattle and many more of our iconic native breeds in Countryside magazine. Find out how you can become a Countryside member today.